The dogs would have to undergo surgery twice -- to insert and remove the drugs. A veterinarian student convicted of implanting heroin into the stomachs of puppies to smuggle drugs into the United States has been sentenced to six years in federal prison. Andres Elorez, 39, was arrested in Spain for crimes he committed more than a decade ago and was extradited to the U.S. last year to face trial in federal court in the Eastern District of New York. 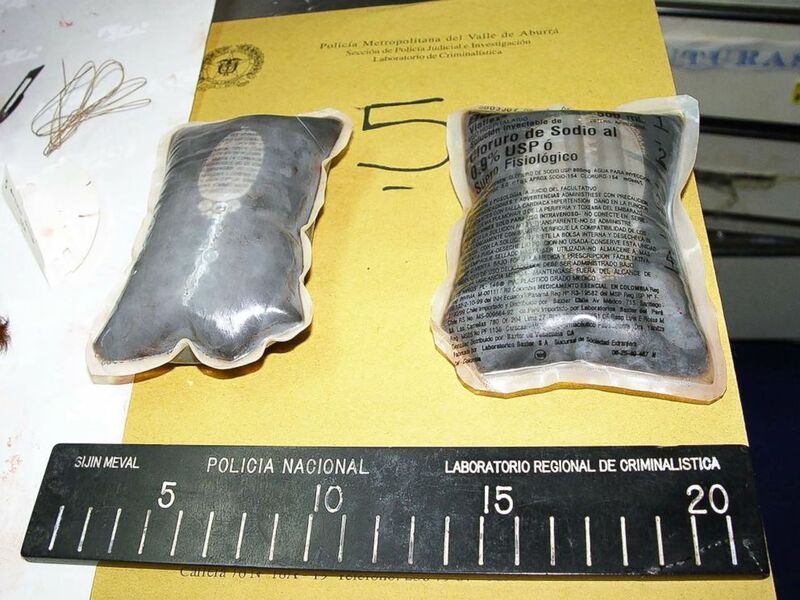 Elorez, a Spanish national who went to veterinary school in Colombia, pleaded guilty to conspiring to import heroin. In court documents, he was described as "one of the best students in his class," but prosecutors said his skills were used for "criminal purposes" with complete disregard for the dogs in his care. (DEA-NY Field Office) Several of the canine couriers were saved, according to the DEA. The elaborate plan to smuggle heroin into the country included surgically implanting packets of liquid heroin into the bellies of puppies who acted as couriers, prosecutors said, accusing him of betraying a veterinarian's pledge to prevent animal abuse, in addition to his role in drug trafficking. 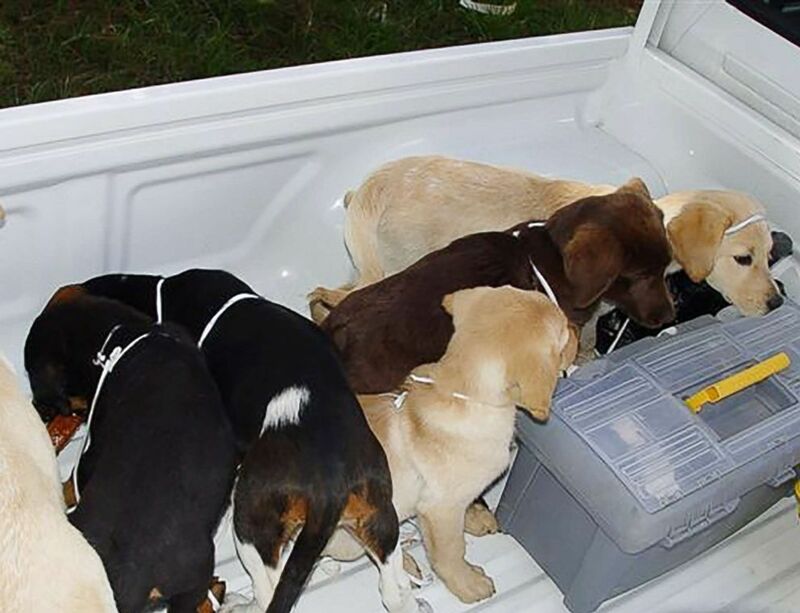 (DEA) This undated photo shows how liquid heroin was packaged to be surgically inserted into the puppies' bellies. "As a veterinarian-in-training, the defendant had a duty to do no harm to animals, and he betrayed that duty when he used his veterinary skills as part of a scheme to implant liquid heroin into dogs so that Colombian narcotics traffickers could surreptitiously import heroin into the United States," prosecutors wrote in their sentencing submission. 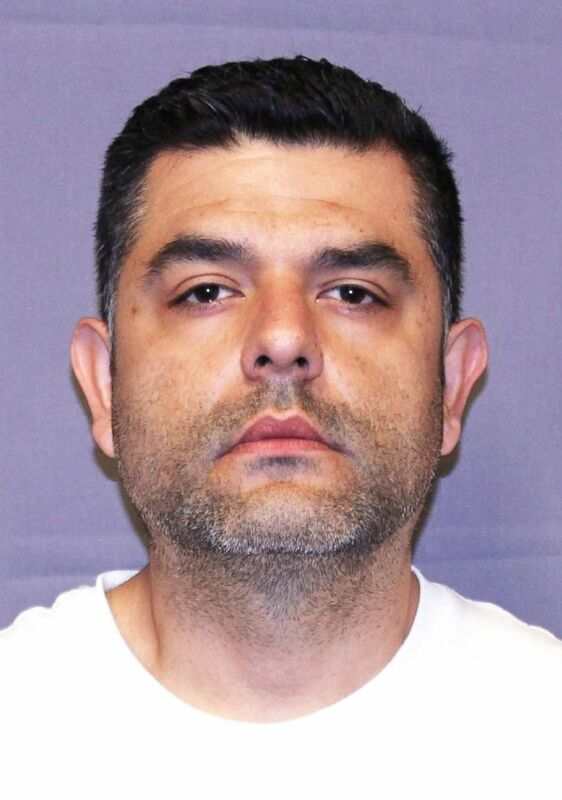 (DEA) Andres Lopez Elorza is pictured in this undated photo released by the Drug Enforcement Administration. Evidence shows that the scheme was "calculated and aberrant" and involved Elorez setting up a safe location to conduct the surgeries -- a farm in Medellin, Colombia, where he would raise dogs and perform the surgeries, prosecutors said. 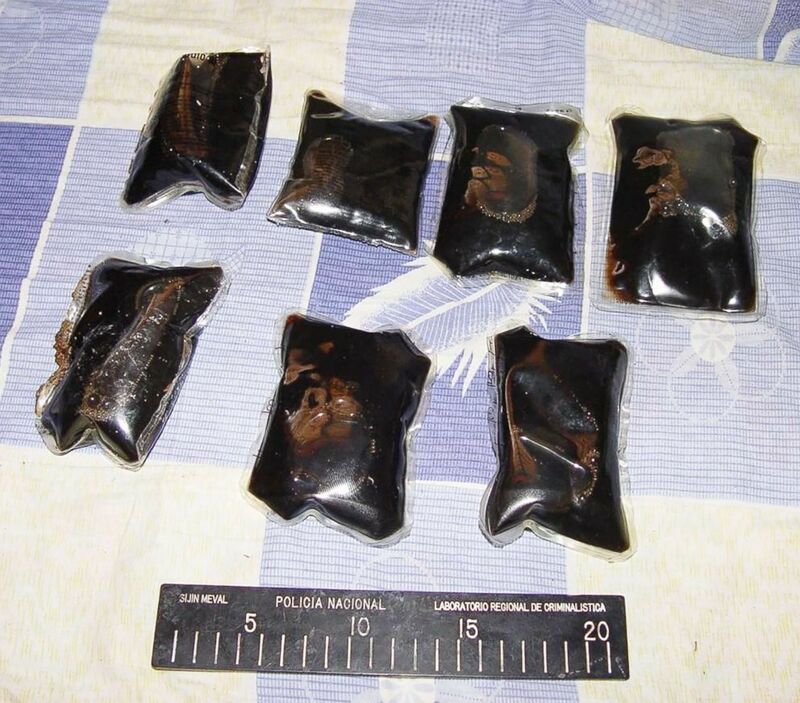 (DEA-NY Field Office) Bags of liquid heroin were surgically placed into the bellies of puppies being transported into the U.S.
(DEA-NY Field Office) A pup named Donna was rescued and taken in by a Colombian National Police officer. 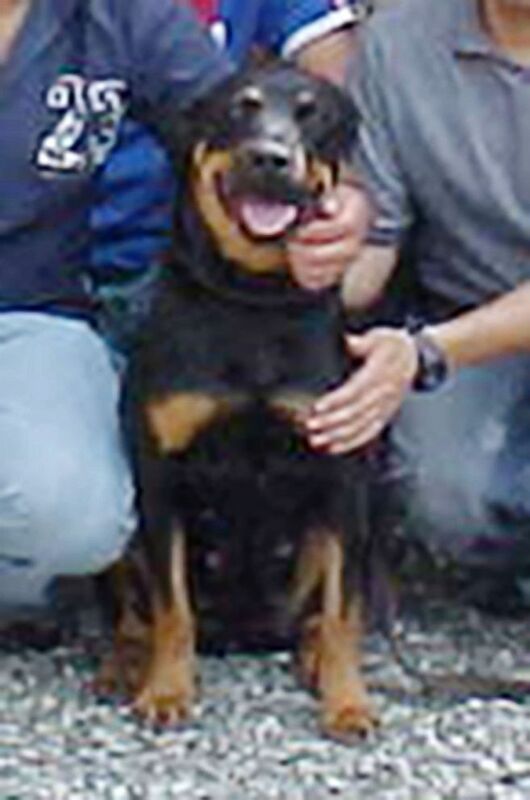 (DEA-NY Field Office) A Rottweiler named Heroina who was saved is now serving as a narcotics dog. Elorez admitted to his crimes in his plea hearing on Thursday, saying he "conspired with an experienced veterinarian" to smuggle the drugs using the dogs as living couriers. "I did this even though I knew I was doing wrong and I was committing a crime," he said. 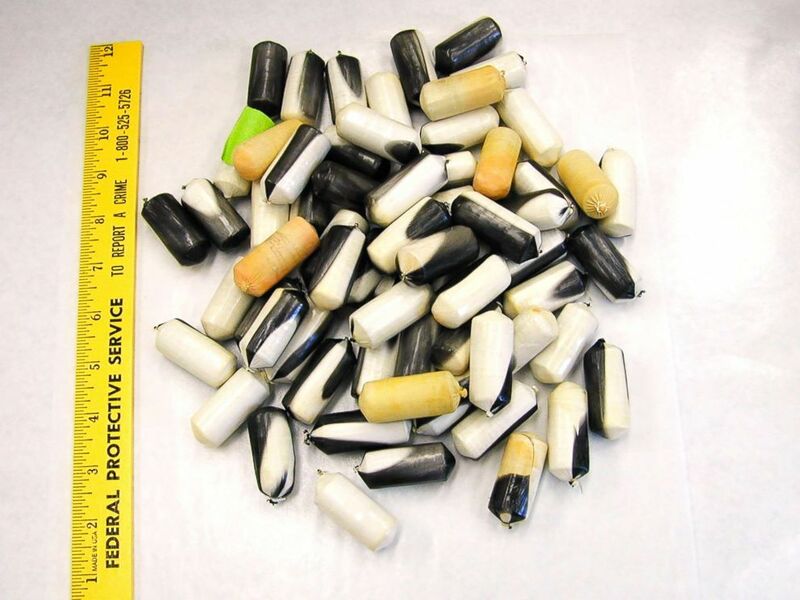 (DEA) Pellets containing narcotics are pictured in this undated photo. 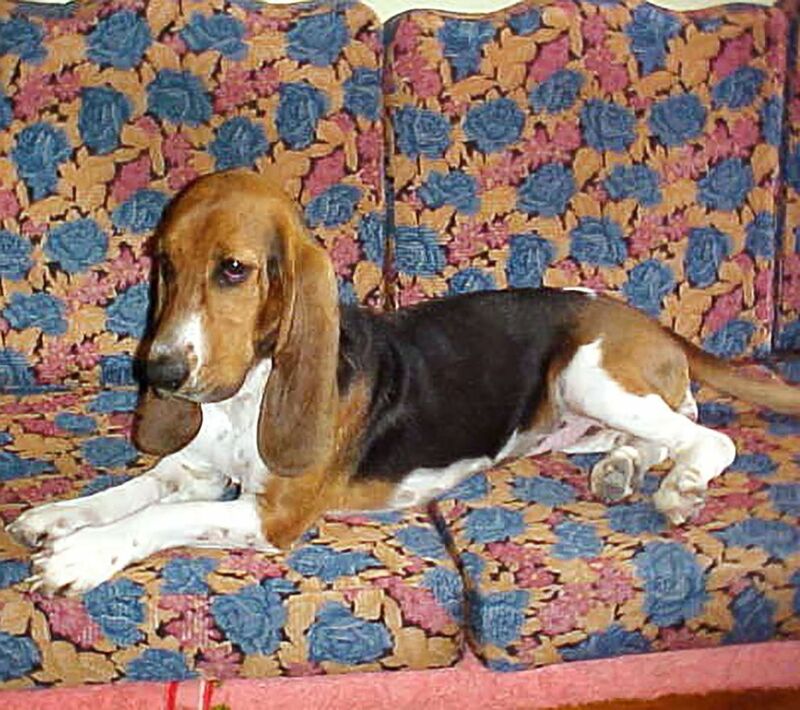 "Every dog has its day, and with today’s sentence, Elorez has been held responsible for the reprehensible use of his veterinary skills to conceal heroin inside puppies as part of a scheme to import dangerous narcotics into the United States," said Richard Donoghue, United States Attorney for the Eastern District of New York.